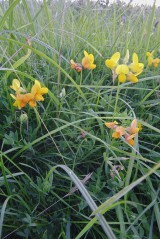 Greater birdsfoot trefoil is the birdsfoot trefoil of damp soils. It shares many of the features of Common birdsfoot trefoil but looks more luxuriant with darker foliage and a stouter, hollow stem. The plant is in flower from June to late August followed by the distinctive ‘bird’s foot’ pods. 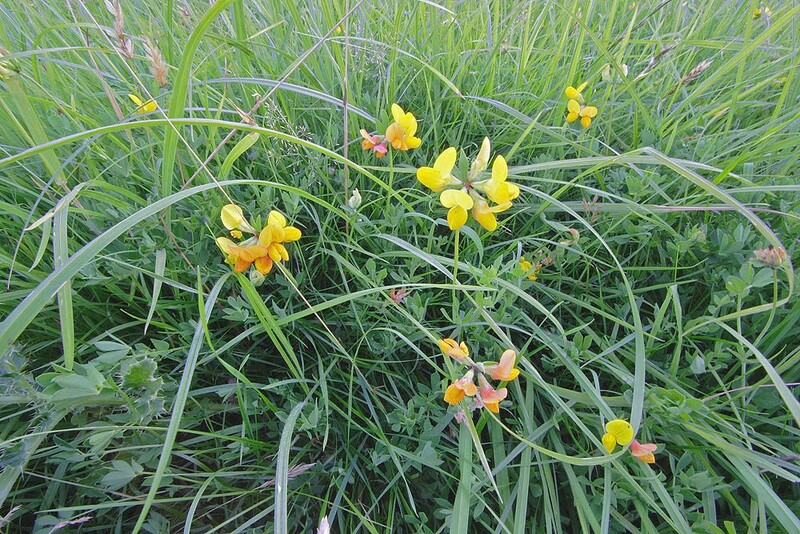 As can be seen from the banner photograph, Greater birdsfoot trefoil seed is a brownish green not the reddish brown of Common birdsfoot trefoil. Also known as Large birdsfoot trefoil and given the Latin name Lotus uliginosus in older plant books. Found on a range of damp grassland habitats including wet meadows, rush pastures, marshes, ponds, lakes and rivers with a slight preference towards acidic soils. 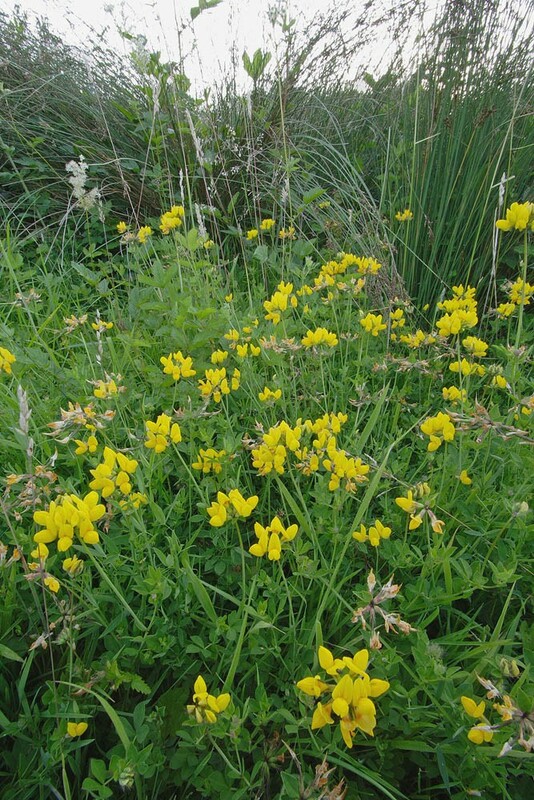 Greater birdsfoot trefoil is the only British legume found in wetlands. 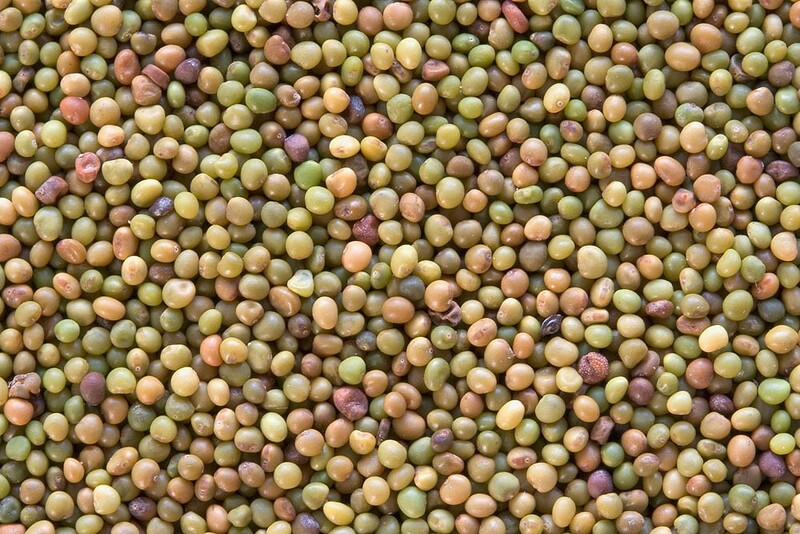 It spreads by stolons and to a lesser extent by seed.